2. Will this be the first time you have practiced Pilates? 3. Has your doctor ever said that you have any sort of heart trouble or defect? 4.Do you feel pain in your chest when you undertake physical activity? 5. Are you, or could you be, pregnant now? 6. Have you been pregnant in the last six months? 7. If you have had a baby, how was it delivered? 8. Do you often get headaches? 9. Do you loose your balance because of dizziness or do you ever lose consciousness, feel faint or dizzy? 10. Do you have high blood pressure? 12. Have you had major surgery in the last 10 years? 13. Have you had minor surgery in the last two years? 14. Do you suffer from asthma, diabetes or epilepsy? 15. Have you ever been told that you have arthritic joints, osteoporosis, osteopenia or any bone or joint problem that may be made worse by exercising? 16. Do you suffer from back or neck pain? 17. Do you have pain or restricted movement in any other joints (e.g. hip, knee, ankle, shoulder)? 18. Have you been diagnosed as hypermobile (excessive joint mobility)? 19. Are there any movements that cause you pain? 20. Are you taking any drugs or medication which may affect your ability to exercise? 21. 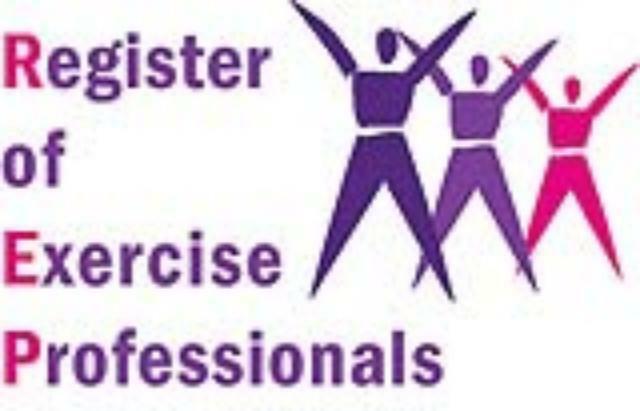 Have you been recommended to take up Pilates by a specialist practitioner? 22. Do you hereby give us permission to contact them? If Yes then state their name and contact number. Are there any factors that your teacher should be aware of that may prevent you from regularly attending classes (such as child care, lack of transport, shift work)? What are the reasons for taking up Pilates? What health or physical goals would you like to achieve over the next three months? What longer term health or physical goals would you like to achieve over the next 12 months?